In most businesses, you might find yourself in need of different document tools such as document templates to save yourself time. One such tool you can use is a business calendar so that you can plan out different events throughout the entire year. Of course, there are different kinds of work calendars like accounting calendars, so you can be always certain of finding a calendar that can suit your work. As a worker of some kind, you should already know why you need business calendars. In the case of accounting calendars, you naturally need job than might appear at first glance. After all, there are a great many tasks that would need to be accomplished, enough that you might be interested in any tools that can serve to help organize them so as to finish them more easily. One thing you always need to keep in mind when using any kind of business calendar samples for your work is what functions they are capable of. After all, if you are to use calendar templates like sample calendar timelines properly, it would help to be aware of exactly what tasks they are capable of doing for you. This way, you can give yourself a more complete idea of how best to use your accounting calendars yourself. The most obvious use you can find for your accounting company calendars is for checking the company’s finances. This is a fairly multi-faceted task when you stop to consider all the reasons why analyzing company finances matters. However, your calendar can serve to make the task easier by organizing all the subtasks you need to accomplish in order to finish the job. After all, all the necessary tasks that contribute to determining the state of the company’s finances can be arranged so as to find the most efficient way of accomplishing them all. It is also possible to use your accounting calendars in conjunction with related company documents like sales calendars in order to make sure that the company has reached all its goals for the year. One such goal would be sales goals, whose elements should be listed on the sales calendars. Your accounting calendar can make it easier for you to coordinate your efforts to check that the company has hit quota by coordinating personnel between different departments so that you can get complete information from those in the know. 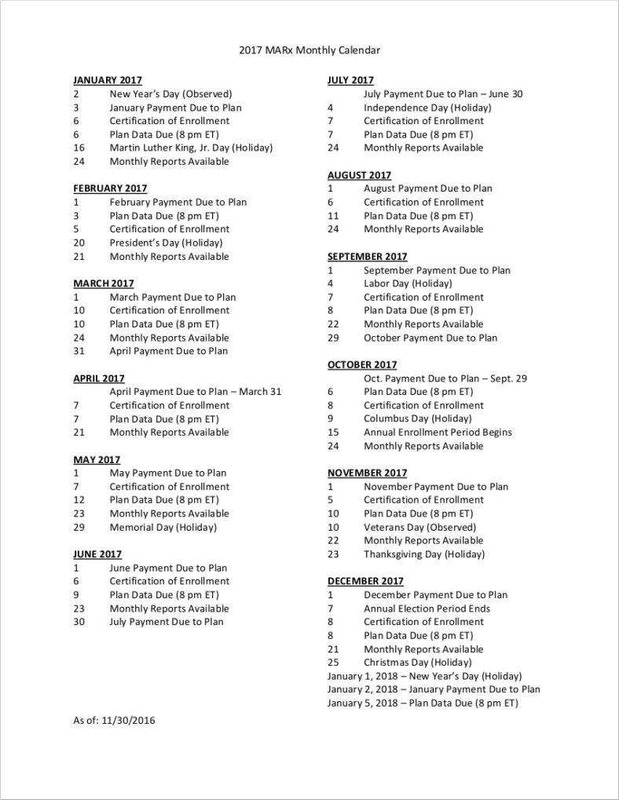 There are also examples of budget calendars that can be used to assist you in providing further organization for your accounting work. 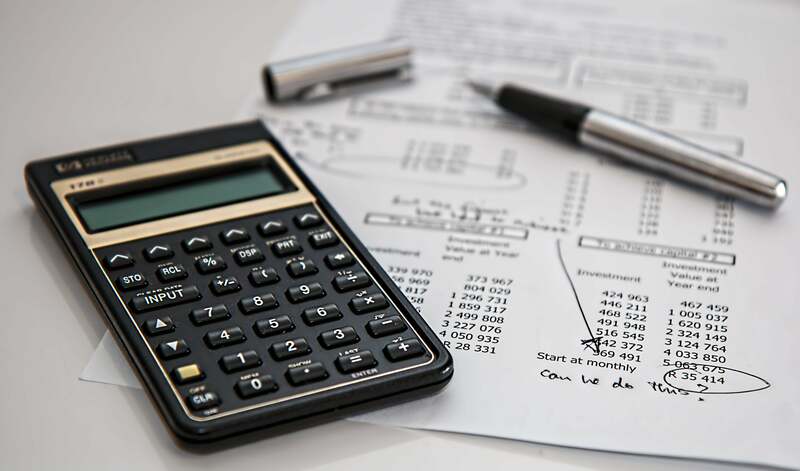 After all, working out the company’s budget for the fiscal year can take considerable effort as there are a great many tasks to finish in order to organize that. As such, your budget calendars can be used to arrange all those tasks and help you determine deadlines to accomplish each. This allows you to use your budget calendars to work out a tentative timeframe for you to accomplish the work of fixing the budget. Furthermore, the periods you set can also be used to set times for meetings with other departments or officials outside the company so that you can coordinate all the necessary personnel to get the job done. 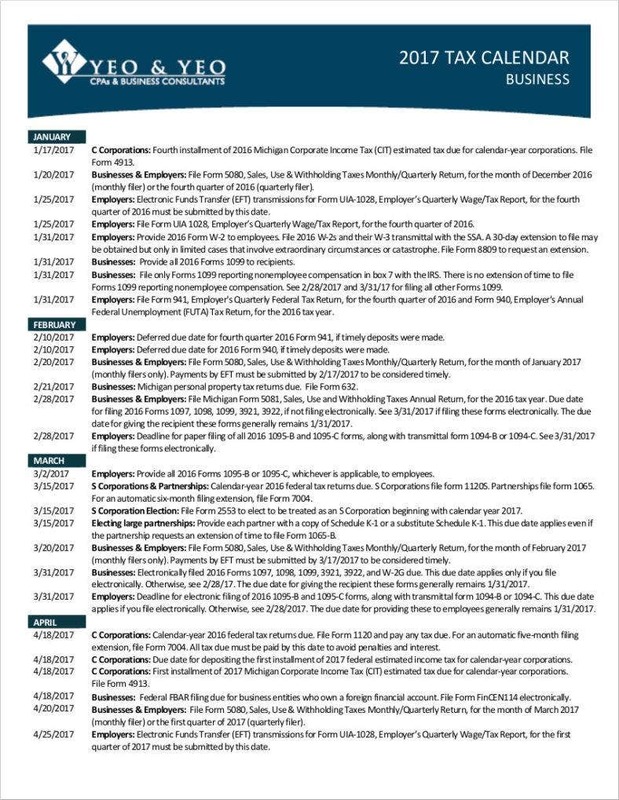 There are also some examples of payroll calendar templates that can be used for the purpose of determining company payrolls. This can be advantageous for companies, as it can contribute to creating a more systematic means of paying one’s employees. After all, it is to everyone’s benefit if company personnel can be paid in a timely manner. 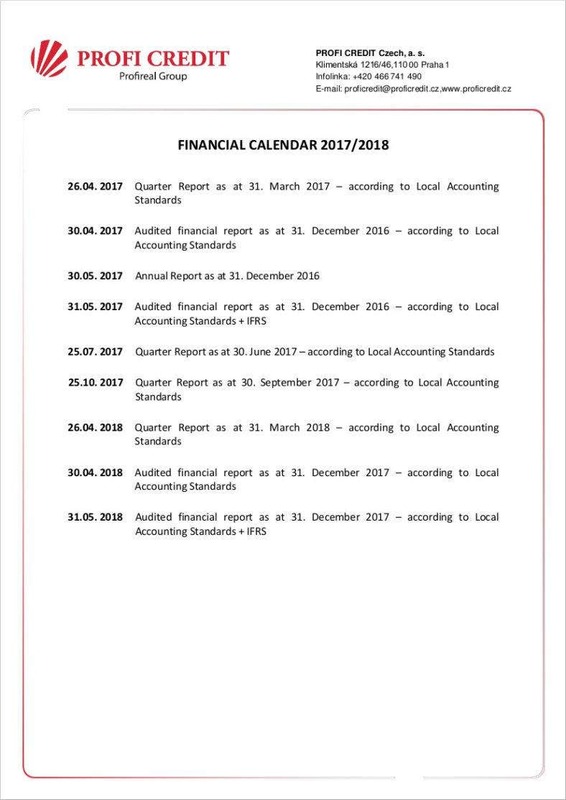 So it does pay to use these kinds of accounting calendars, if only to ensure yourself that the company’s operations move at a consistent pace. Who Can Use Accounting Calendars? Of course, if you were to use accounting calendars for your work, you may also wish to know which company personnel would be in a position to use them. While the most obvious answer would be the accounting department, there are more specific answers that can shed some more light on how to best to use any calendar template samples you may end up using. After all, if you can get more uses out of your calendars, it also stands to reason that there are more people who can use them as well. 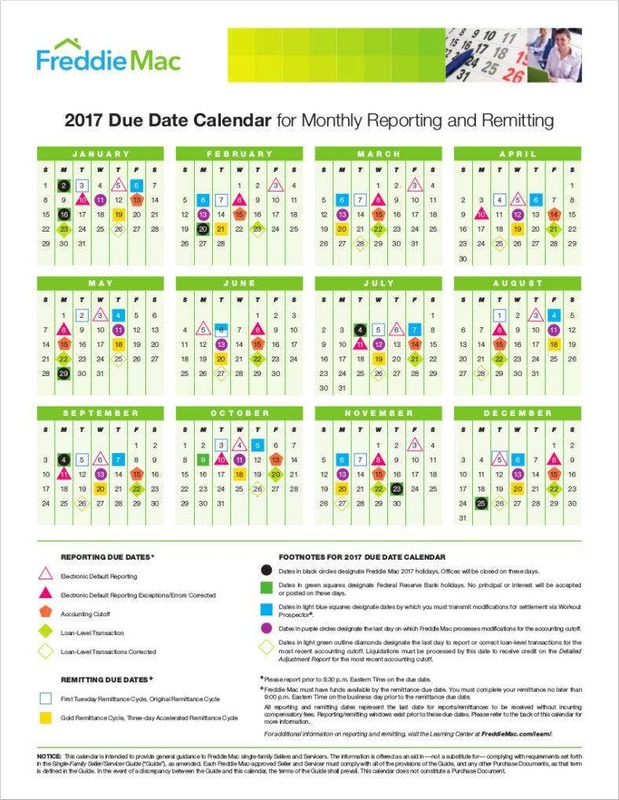 Employees may use dedicated employee calendars for different aspects of their work, such as for working out their personal work schedules. 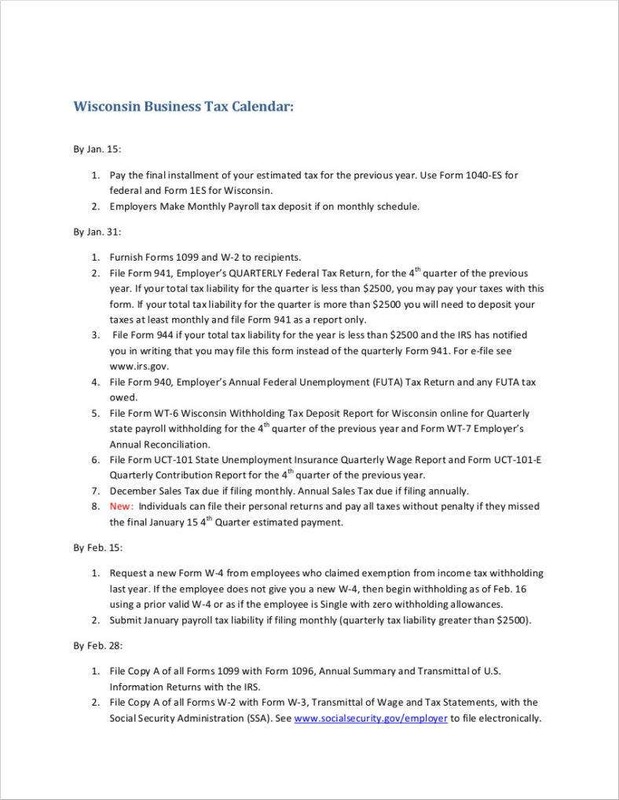 In the case of accounting calendars, these templates may be used by employees who need them as aids for setting up the calendars they need to make. Naturally, the templates can provide basic formats for employees to work out what needs to be done. Employees should be able to set specific dates to accomplish all the subtasks related to calculating company accounts, such as deadlines for all the records needed for those calculations. Managers may also use Excel calendar templates themselves for several tasks specific to them, such as working on employee payrolls. After all, making the calendars can help keep all the tasks organized so that managers can arrange their tasks in a way that makes them easier to finish one by one. 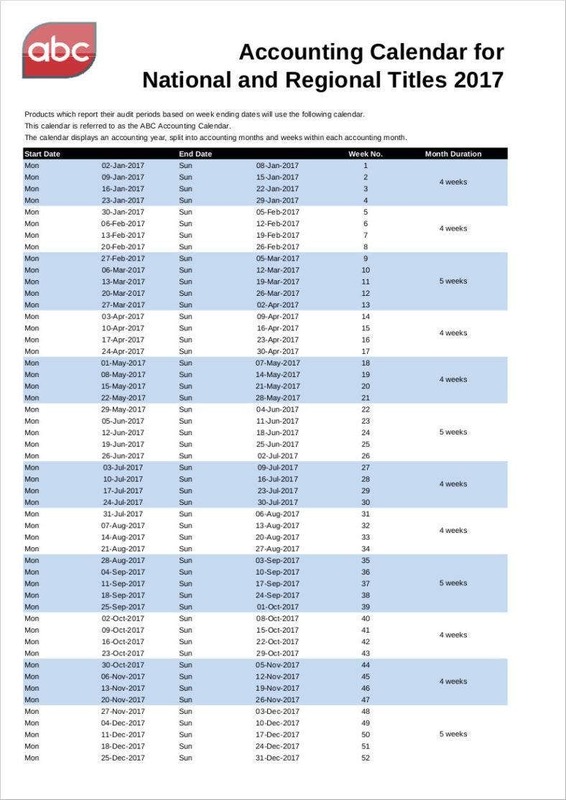 Using accounting calendar templates may also serve to help remind managers of when deadlines for any accounting-related tasks begin to come up, which can also serve to motivate managers to keep up with all the demands of their workloads. Even the highest levels of a company’s management can make use of calendar templates in Word for making accounting calendars. This can be seen in several different ways, mainly in that it allows them to keep up to date with their company’s operations. If executives are to properly manage the company as a whole, then the job can be made much easier if they had a view from the trenches, so to speak. This way, executives can give themselves a better, more complete idea of how the company is running, given that they can get a direct look at the company’s finances. 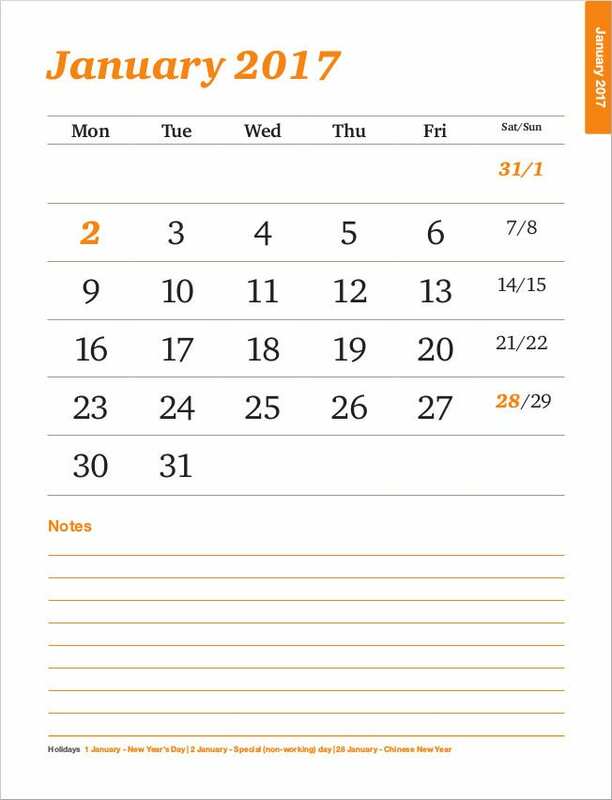 Lawyers are more indirect users of tools like these, but that is not to say that they cannot find a use for free calendar templates. After all, if lawyers ever need to arbitrate, then they would need to have a look at the relevant company documents so as to have a complete look at the situation. Using accounting calendars would give lawyers a chance to verify claims made by their clients and help settle any legal issues that arise. As with other documents, there are some tips that you may want to keep in mind before you make any decision to use accounting calendars yourself. These tips can help ensure that you use your accounting calendars properly so that they can properly contribute to your operations. After all, if you are to make the most of any documents, then it pays to keep abreast of any useful insights that could aid you in the process of writing them. 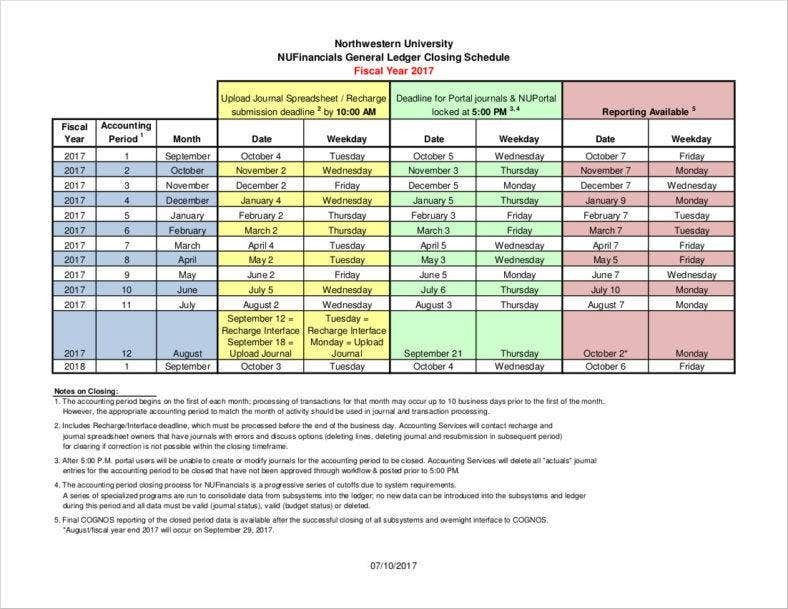 Be sure to make the calendars available to other relevant departments. In the case of most official documentation, it always pays to be transparent. In this case, your marketing calendar templates can be made more effective if you happen to share them with other departments. This would allow other relevant departments to stay aware of any important dates related to finishing the accounting work. If other departments are to make their contributions to calculating the company’s finances, then they had best be aware of any deadlines you set up, hence the need to share your calendars. Make sure to double check your additions to the calendar. Of course, you do also need to make sure that the dates you list on your calendars in Word are in fact correct. This can be done by ensuring that you consult other calendars than yours, which can go some way to making sure that all personnel within the company really are able to meet on your agreed dates. This is a basic thing to remember when using calendars which enables you to more easily coordinate with other personnel to get all the necessary tasks done. Always make sure you are using the appropriate format. 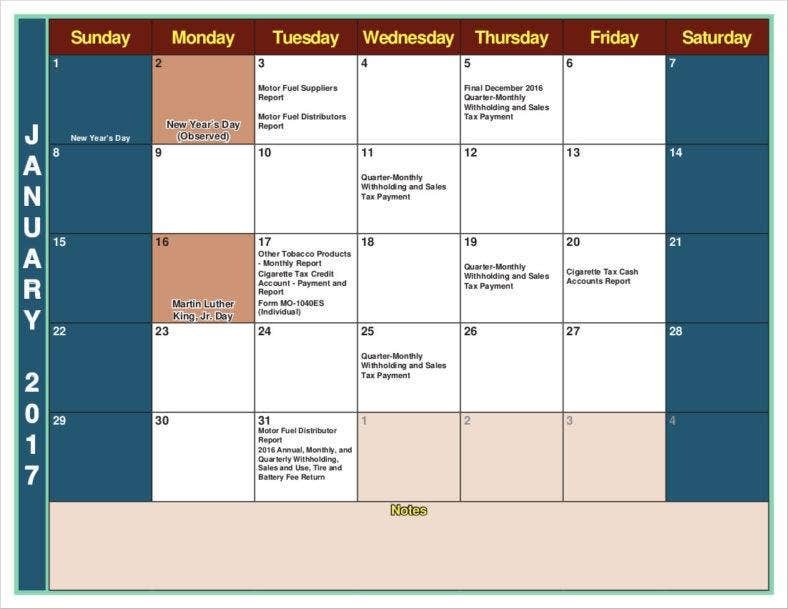 It is no secret that there are different business calendar templates for different purposes ranging from listing personnel schedules to holidays and company events. As such, it is always vital that you choose the proper format for your calendars so as to ensure that you have made them properly. 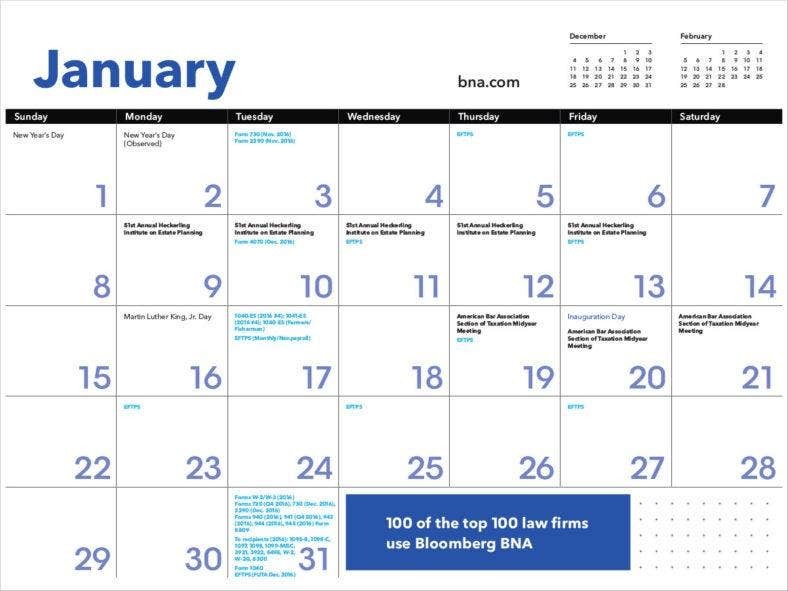 In the case of accounting calendars, there are also different formats to choose from, so it is only prudent that you choose a format suited to your needs at the time, whether you need to set deadlines for other departments or for company payrolls. Allocate enough time for each date listed on your calendar. When you do set the dates on your business calendar samples, you also need to be sure that you have allocated sufficient time for each task. Like any other calendar, you also need to take certain factors into account, which can include delays. After all, part of using a calendar properly is making sure that the deadlines you set are practicable. In that case, it is vital that you take the time to review the deadlines you set before setting them in stone. With these insights, you should be better equipped to make and use your accounting calendars more effectively so that you can get the most utility out of such tools.